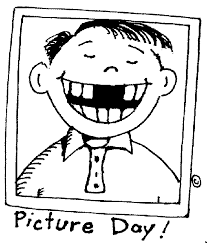 Make-Up Picture Day is Tuesday February 5th, 2019. New students will be called down to the Student Commons starting at 9 AM. Graduates who have not had their Grad Photo done will be called down starting at 10:15.